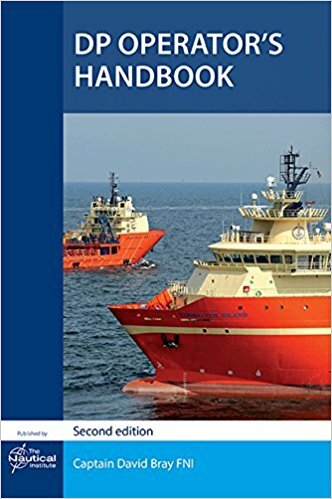 Since the first edition of this handbook was published in 2008 the number of DP vessels and DP operators has increased dramatically, DP vessels are larger, and the industry has become more sophisticated in its use of DP. 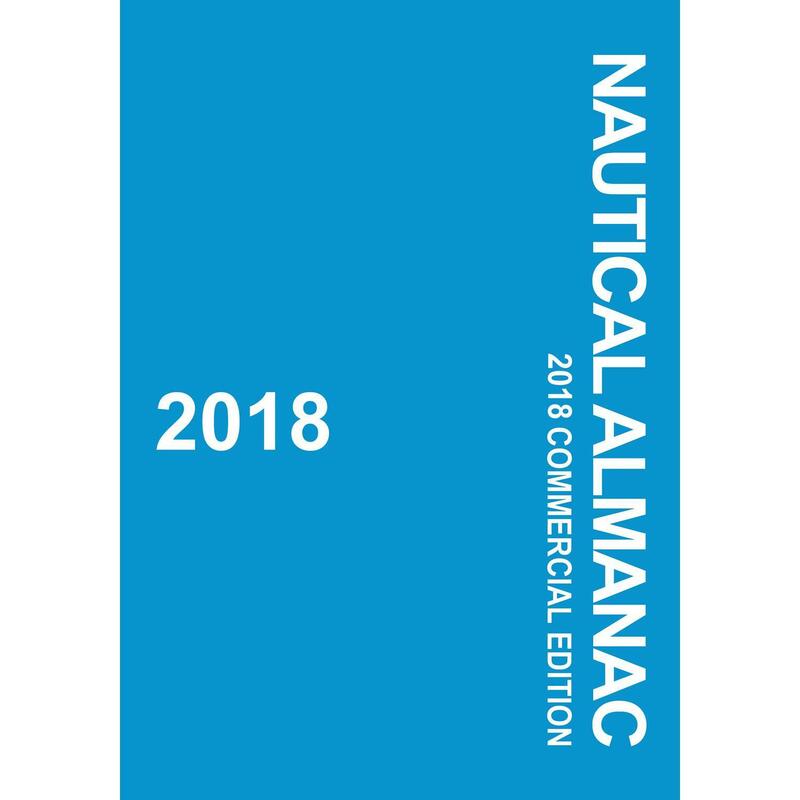 The publication of this second edition also coincides with the implementation of changes to The Nautical Institute’s operator training scheme and standards which were agreed by industry following a worldwide comprehensive review of training needs in 2013. 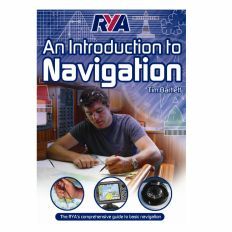 This edition reflects the new standards, supports DP training and best practice and provides advice to others who may be experienced in some, but not all, activities. 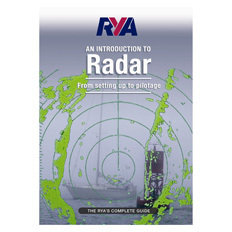 It is a practical guide and concentrates on operational functions, bridge management, communications and the correct ways to set up, test and monitor equipment. It does not replace specific manuals or company instructions and encourages further study and discussion with references to further reading.